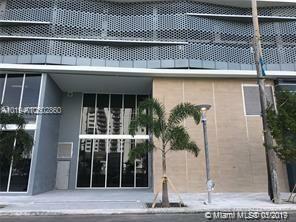 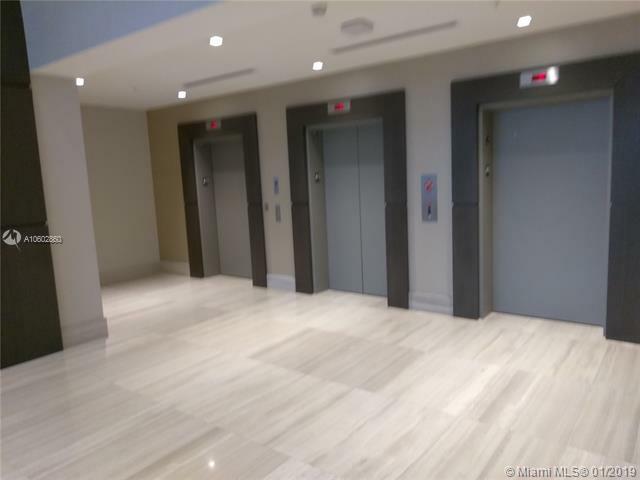 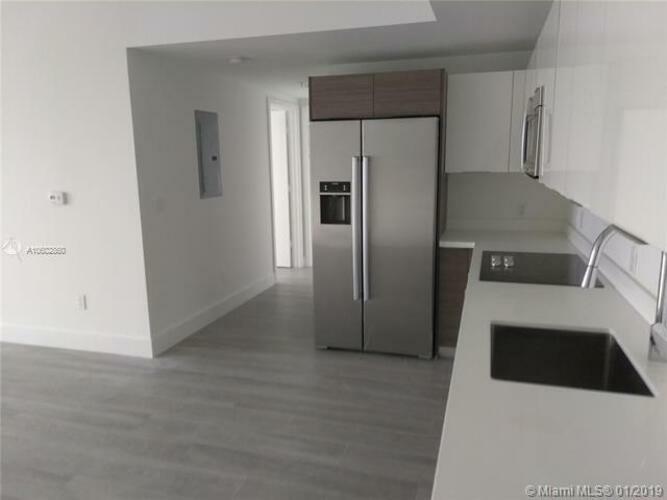 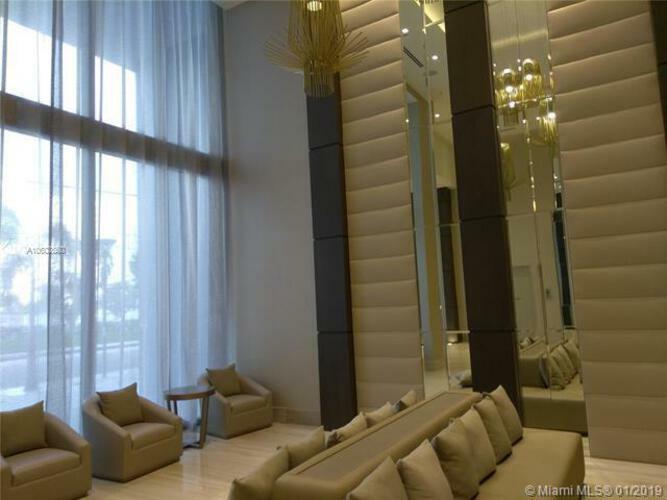 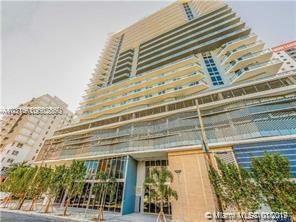 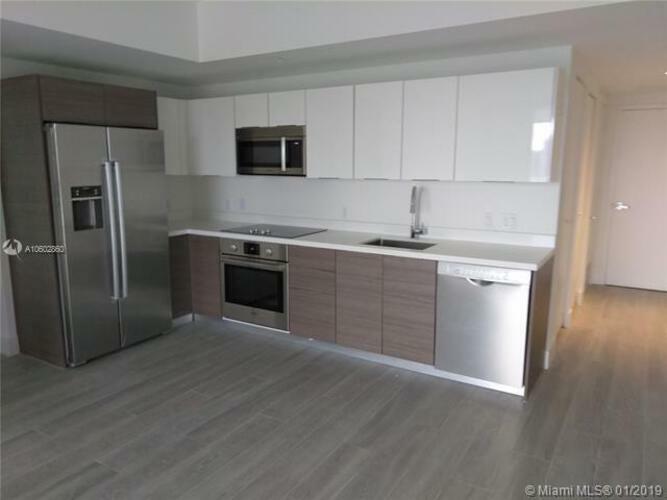 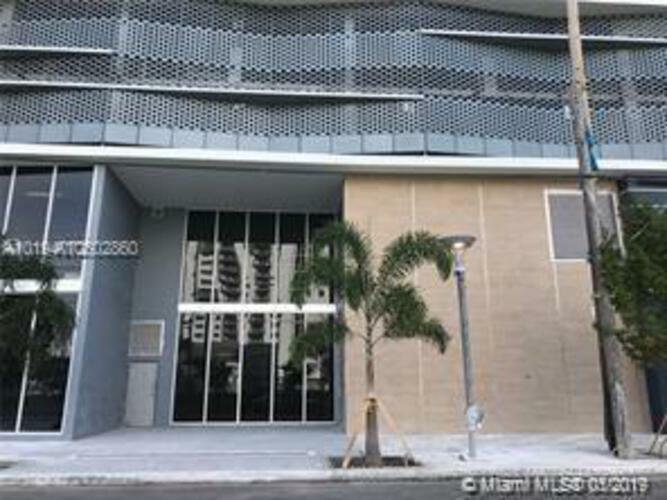 Brand new building in Brickell with interiors inspired by world renowed designer adriana hoyos! 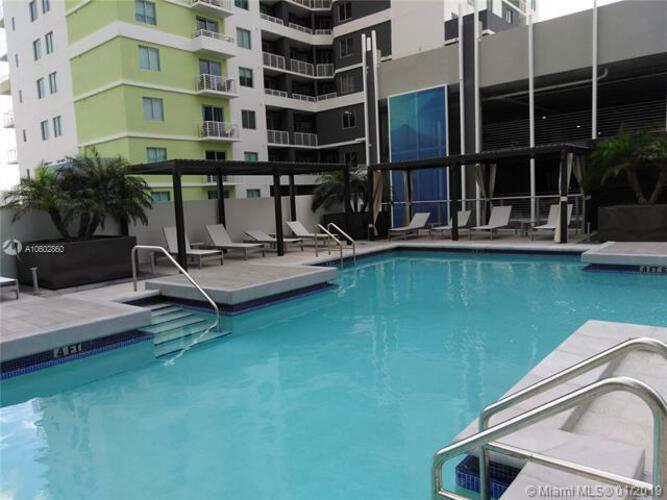 Excellent priced 2 bedroom/2 bath unit. 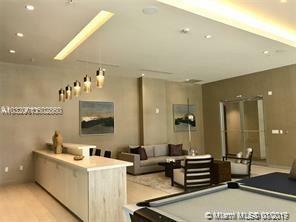 High ceilings, open layout, italian designed bathrooms & expansive terrace makes this the place to live! 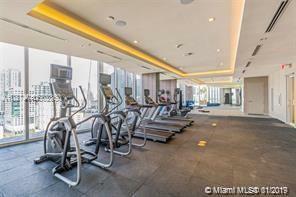 Bldg features great equipped gym, rooftop pool, bar, jacuzzi & kids room. 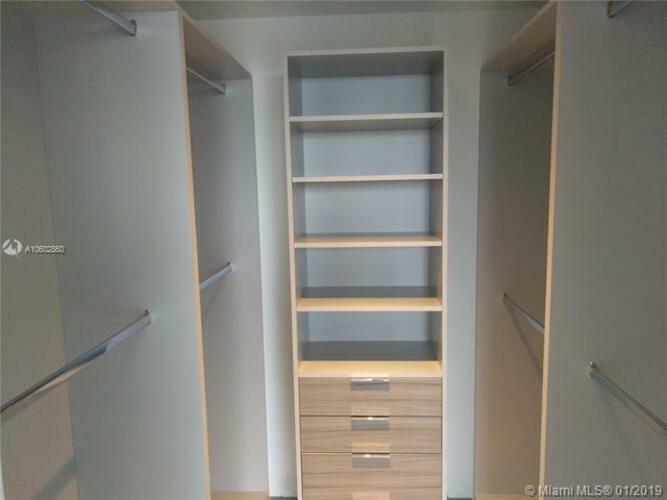 Extra storage available. 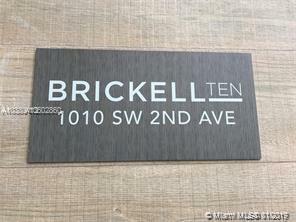 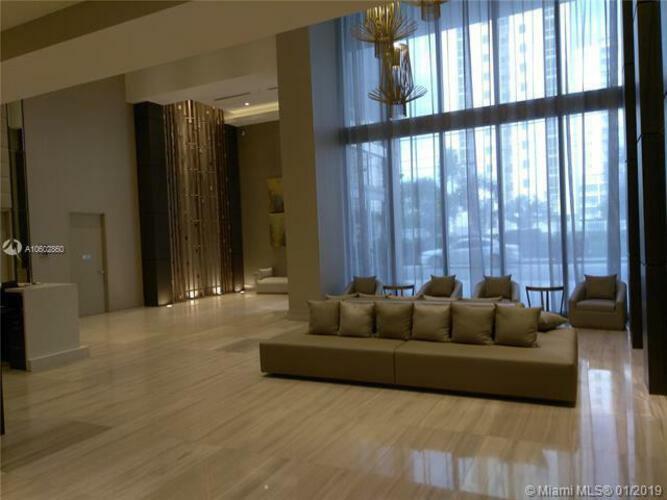 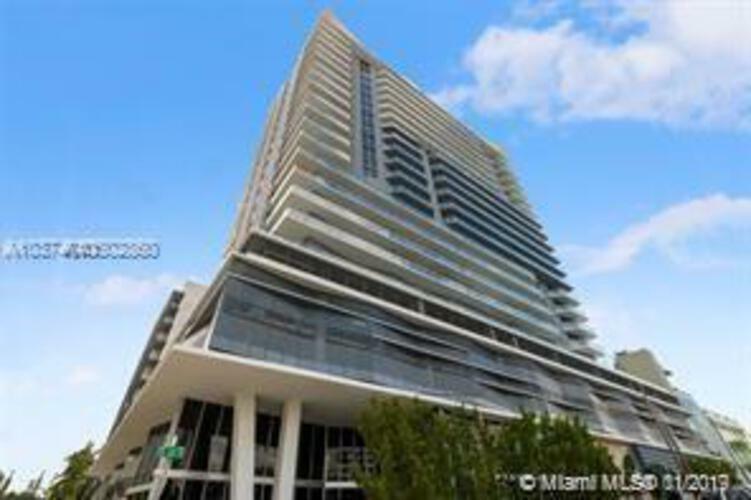 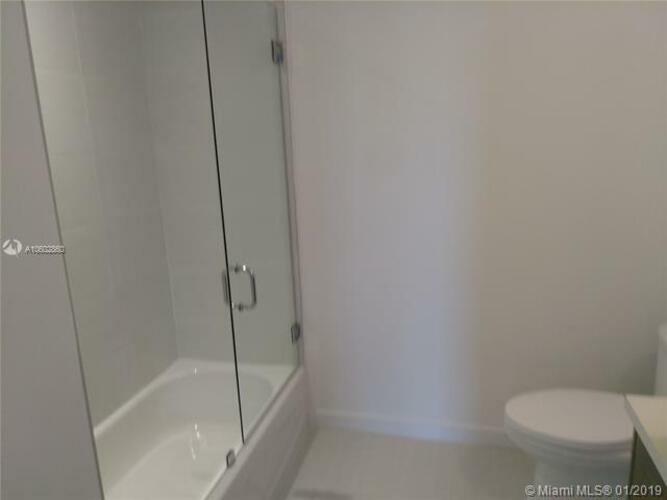 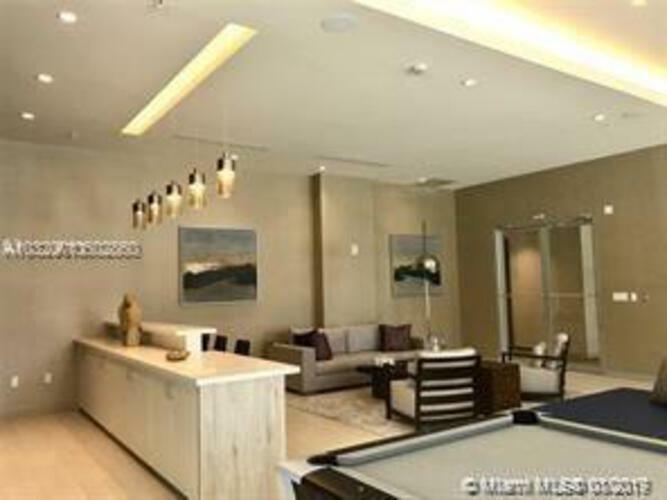 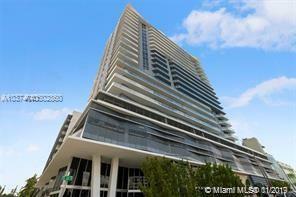 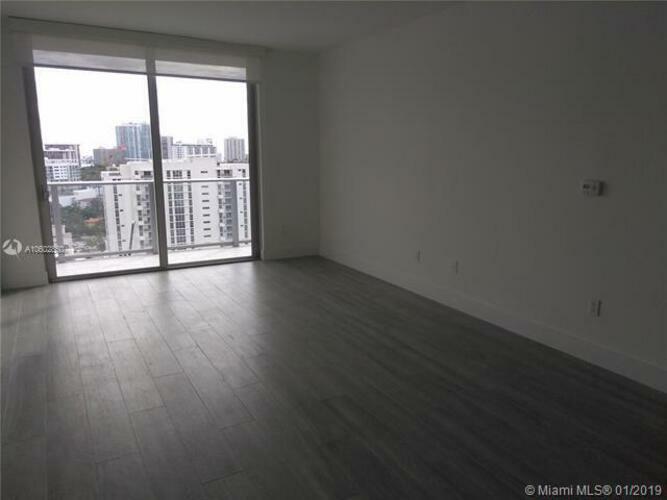 Located in the heart of Brickell, next to shops, restaurants, businesses, and easy access to major highways.